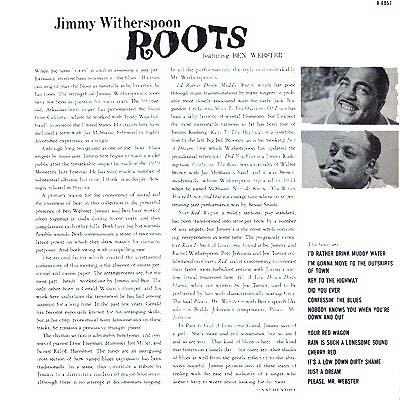 Notes: In 1959 Jimmy appeared at the Monterey Jazz Festival and gave people a clear sign that jazz can undoubtedly trace its roots through to the blues. 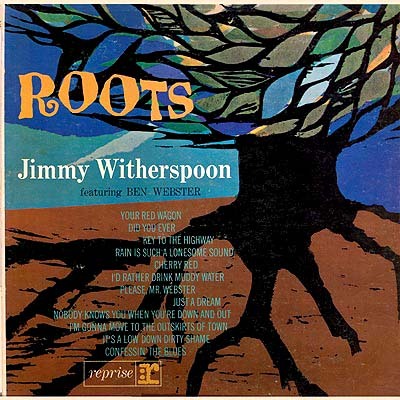 A relaxed, soulful record this is a LP built on spare arrangements and Jimmy's own vocal style. The material is almost a tribute to some early blues players such as Big Bill Broonzy and Jimmy Rushing, but never let's you forget who's record it is that you're listening to. A very nice front cover illustration in a dark earthy mood and liner notes by Nat Hentoff make up the rest of the package. It was subsequently re-issued as Atlantic 90535 in 1986. If this hasn't been released on CD it'd be a crime.